Summer is in full swing here in Minnesota and we couldn’t be happier. 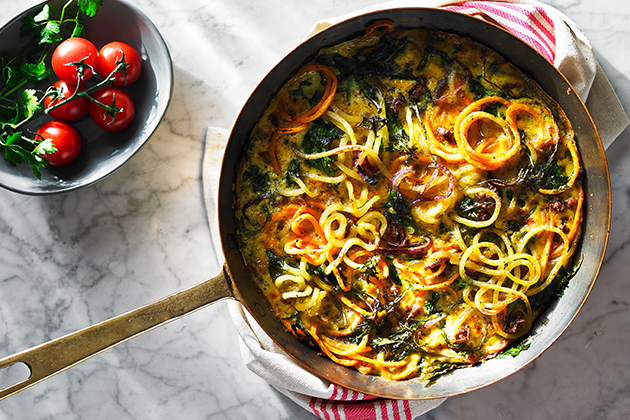 From the sunshine to the seasonal foods and flavors, we soak up every bit of summer while we can. 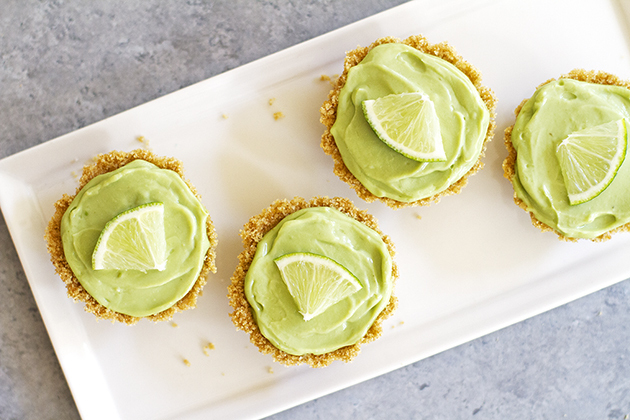 These Avocado Key Lime Mini Tarts are one way we’ve been celebrating. With the help of my KitchenAid® Food Processor and Mini Pie Pan, this no-bake sweet treat is a regular favorite in our house. Believe it or not, there are, in fact, avocados tucked into these mini tarts! The creaminess and color of the avocado is imparted into the filling, but the flavor is all sweet and tart key lime, just like the pie. The buttery graham cracker crust is just as delicious, too. 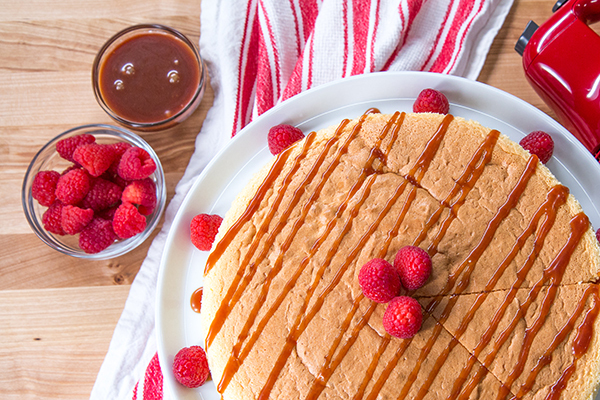 And best of all, you don’t have to turn on the oven to make this easy dessert. To start, make the graham cracker crust. In your Food Processor, pulse the graham cracker crumbs with melted butter and sugar. 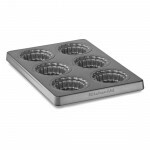 Once well combined, use your fingers or the bottom of a shot glass to press the mixture firmly into the bottom and sides of the Mini Pie Pan. I love that this Mini Pie Pan has removable bottoms so these tarts stay intact when you’re ready to serve them! Freeze the crusts for about 20 minutes so they harden. In the meantime, make the filling for these sweet mini pies. You can use your Food Processor again to make the filling, but be sure to clean it out first! In the clean Food Processor bowl, puree the avocado, key lime juice and sweetened condensed milk until the mixture is smooth. Then, once the crusts have hardened, spoon the filling evenly into the crusts. Cover the tarts loosely with plastic wrap, and refrigerate them for at least two hours to set and chill. When you’re ready to serve the tarts, carefully remove each tart from the Mini Pie Pan, place them on a serving plate and garnish with a lime slice, lime zest and/or a dollop of whipped cream. Watch them quickly disappear! 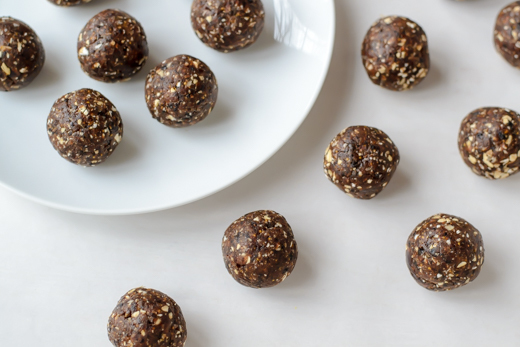 Even non-avocado lovers will adore these mini treats. Six ingredients, six mini tarts, zero oven time. That’s how we do sweets in the summer in our family. How about you? Be sure to share your take on this Avocado Key Lime Mini Tarts recipe with us on Instagram using #MadeWithKitchenAid for a chance to be featured. 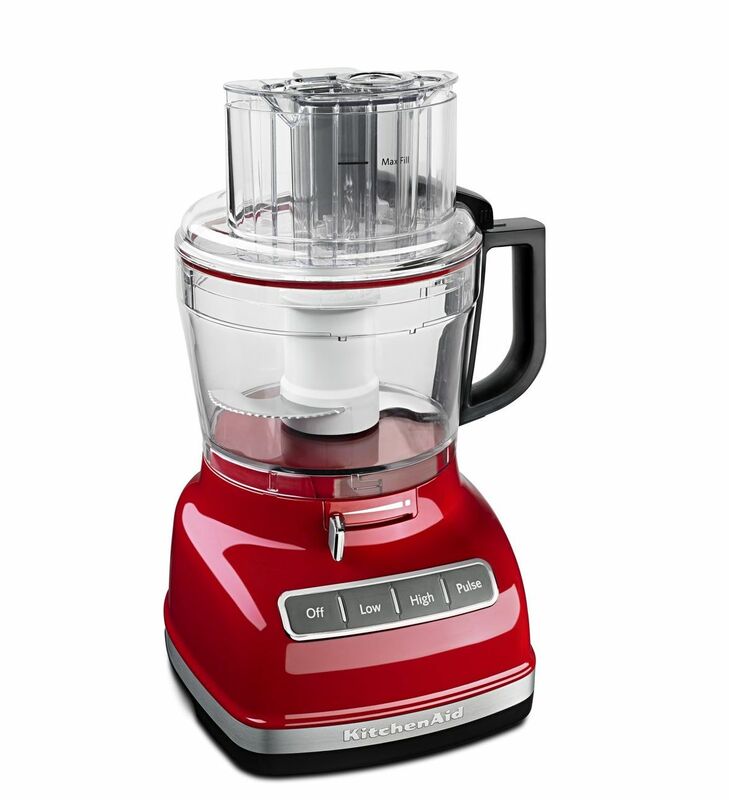 In the KitchenAid® Food Processor, pulse the graham cracker crumbs, melted butter and sugar until combined. Press about 2 tablespoons of the mixture into the bottom and sides of your KitchenAid® Mini Pie Pan. Freeze for 20 minutes. Meanwhile, prepare the filling. In your cleaned Food Processor, puree the avocado, key lime juice and sweetened condensed milk until smooth. Spoon and spread the mixture evenly into the prepared crusts in your Mini Pie Pan. Cover with plastic wrap and refrigerate the tarts for at least 2 hours. When ready to serve, carefully remove the tarts from the Mini Pie Pan. Garnish each cup with a lime slice, if desired. Serve immediately.